Venice is well known as an artistic community. From famous artists and musicians to actors and writers, Venice has been a haven for creative spirits since its beginning. Many fine artists and craftsmen have studios in Venice … advertising, entertainment and high tech businesses have offices and studios here. 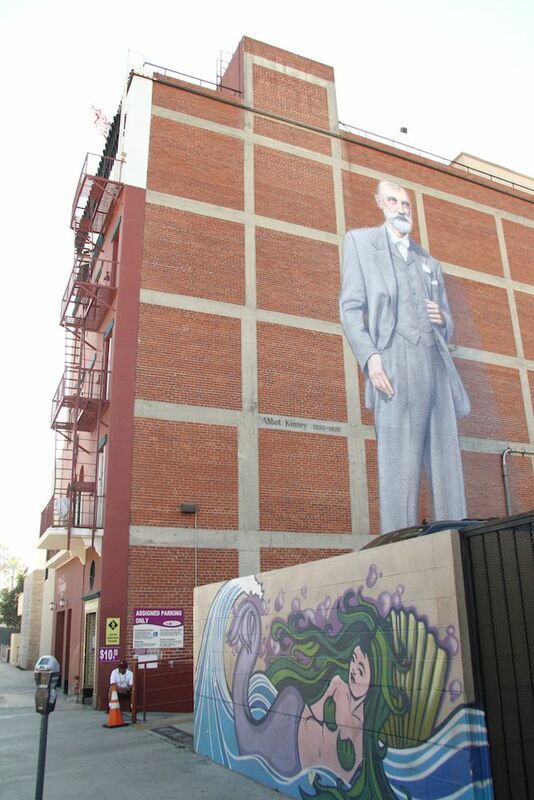 Murals cover many buildings; and there is even a public art wall for talented graffiti artists to practice. Much of the social scene of Venice centers around the art/creative community with many art shows/openings, little theater and night spots featuring local talent. 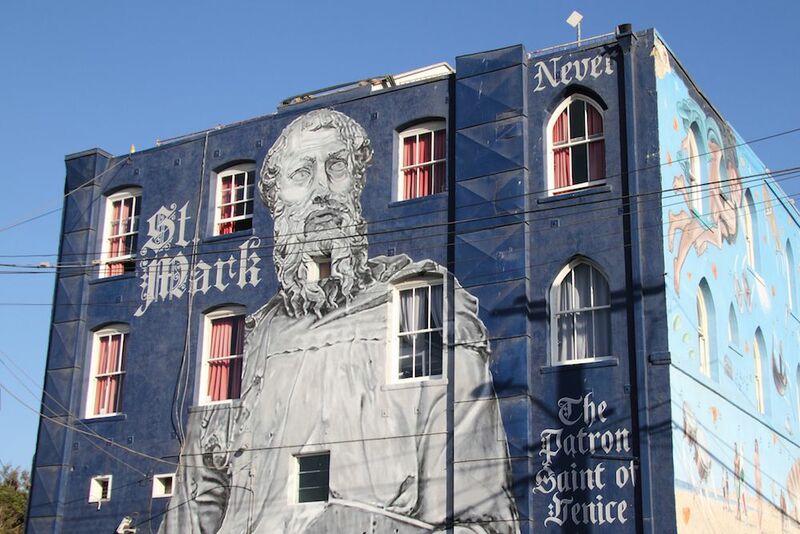 A look at a few of the many murals that can be seen throughout Venice. 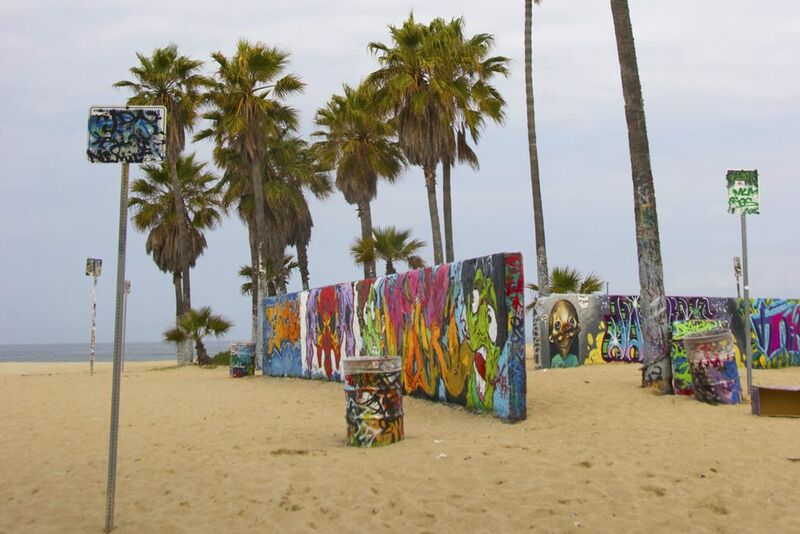 The Venice Art Walls on the beach is open to the public with specific hours and a requirement that artists have a permit. 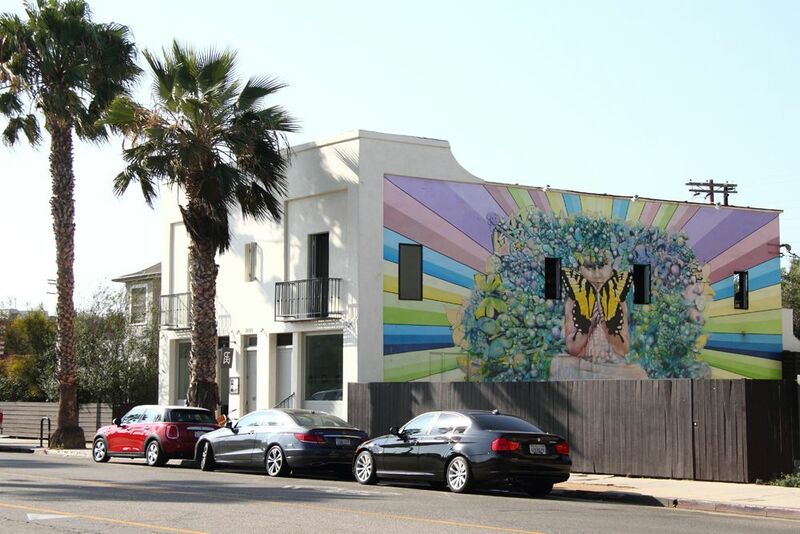 https://www.veniceartwalls.com. 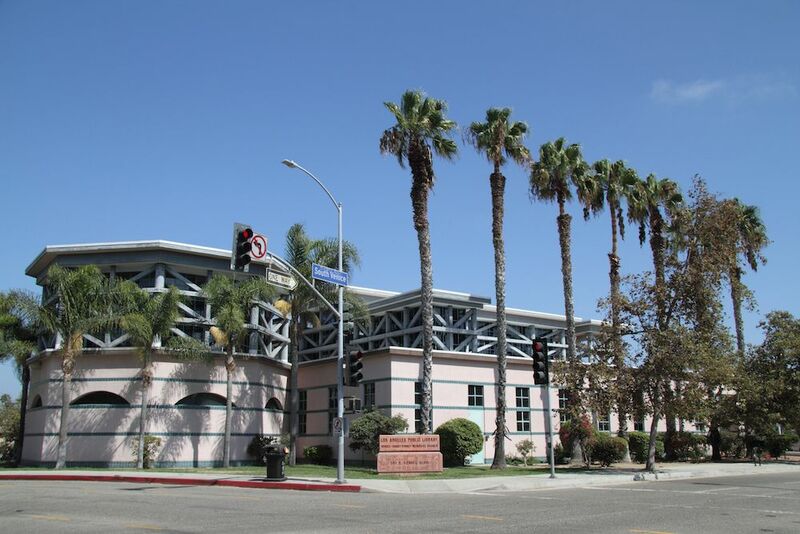 Venice boasts a beautiful library, located on Venice Boulevard at Ocean Avenue. The Library host a number of programs throughout the year for children and adults. These programs frequently feature well-known producers, actors and business people. Their phone is 310.821.1769. 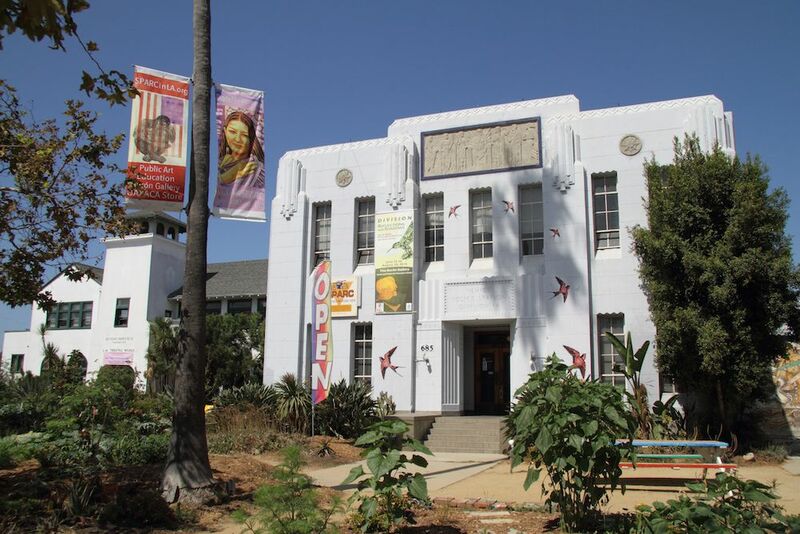 Check out their website for more information and local events … http://www.lapl.org. Beyond Baroque … one of Venice’s historic buildings … is now a literary arts center. The center has a book store and gallery. They also have a schedule of poetry readings, creative writing workshops and performances that are open to the public. For information and a schedule, visit their website http://www.beyondbaroque.org. 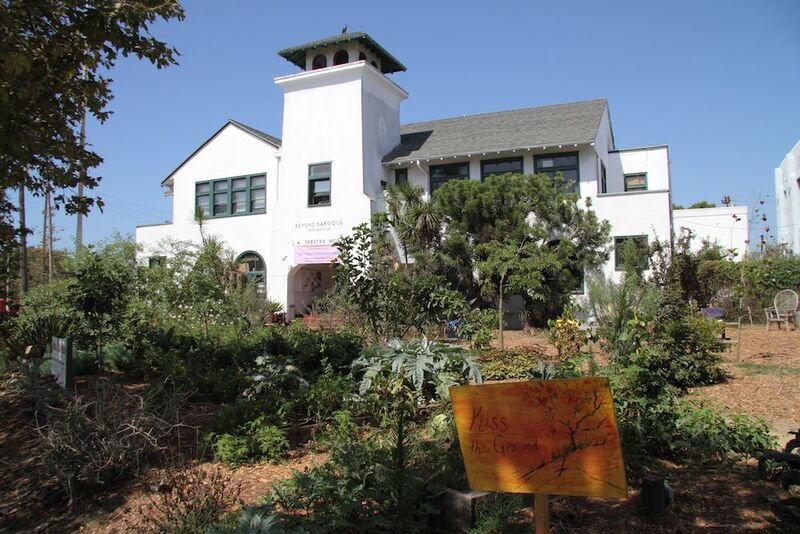 SPARC (Social and Public Art Resource Center) is a community-based non-profit arts organization dedicated to producing, presenting and preserving public artworks that reflect the lives and concerns of our diverse ethnic population. SPARC works are a collaboration between artists and local residents, resulting in art which arises from within the community rather than being imposed upon it. Visit their web site at http://sparcinla.org. The gallery scene is very active throughout the community. 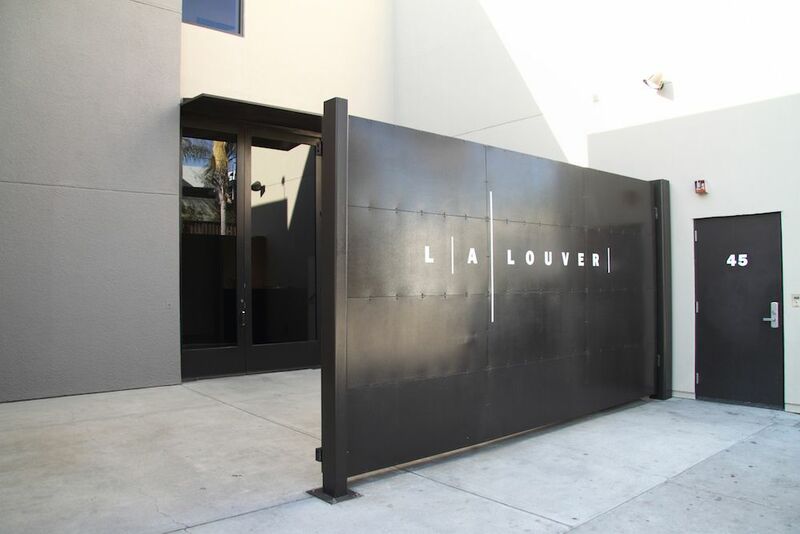 The many galleries continually have openings featuring the works of both the well-known and the next-to-be-discovered artists. The Pacific Resident Theatre has outstanding local productions. 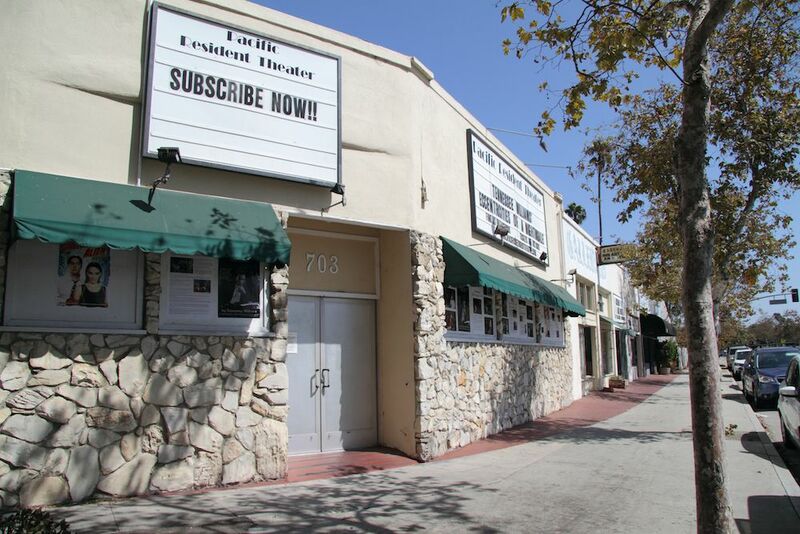 Their web address is http://www.pacificresidenttheatre.com. 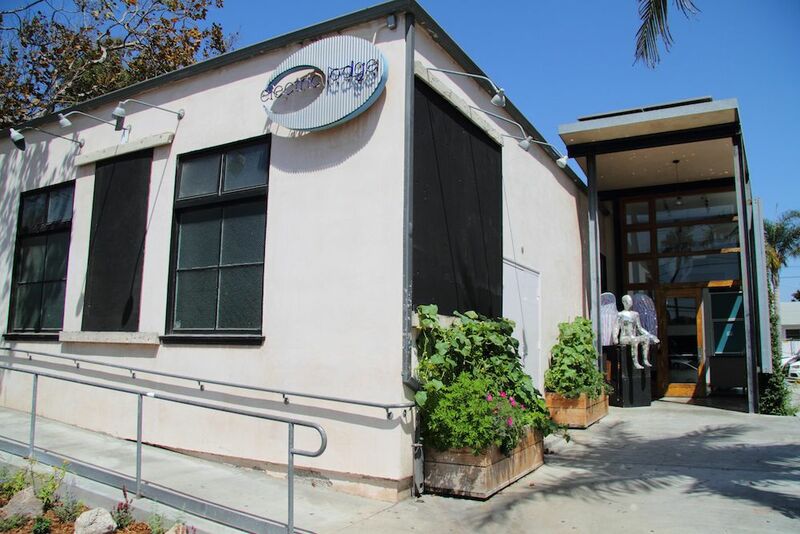 The Electric Lodge has a regular schedule of theatrical productions and workshops. They can be found at http://www.electriclodge.org. The Venice Art Walk & Auction is held each May as a fundraiser for the Venice Family Clinic. 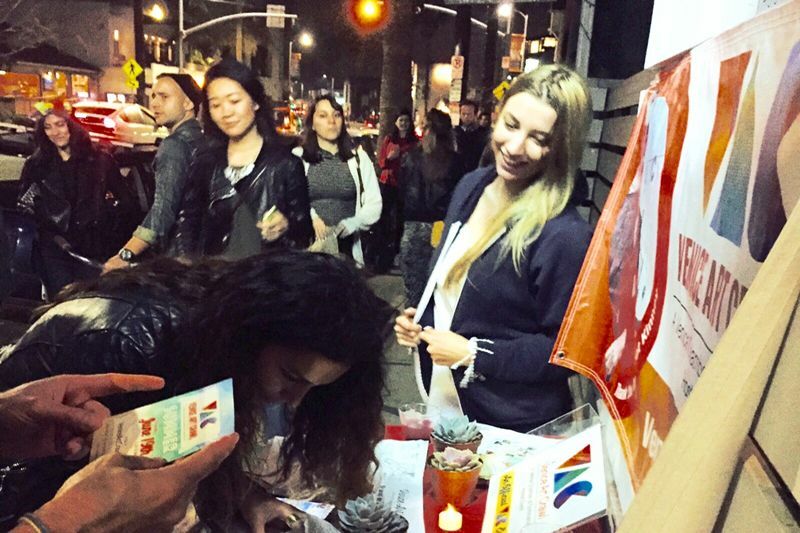 https://theveniceartwalk.org. 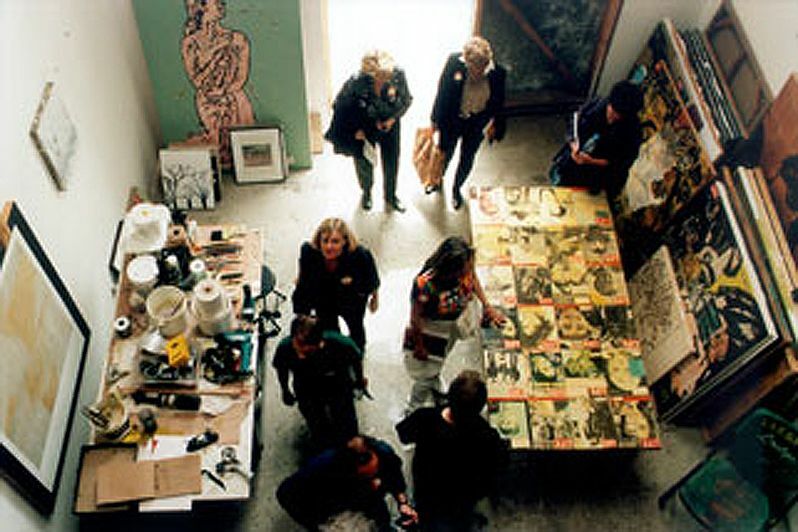 Four times a year the community gets together to visit Venice artist’s studios during the Venice Art Crawls. http://www.veniceartcrawl.com.